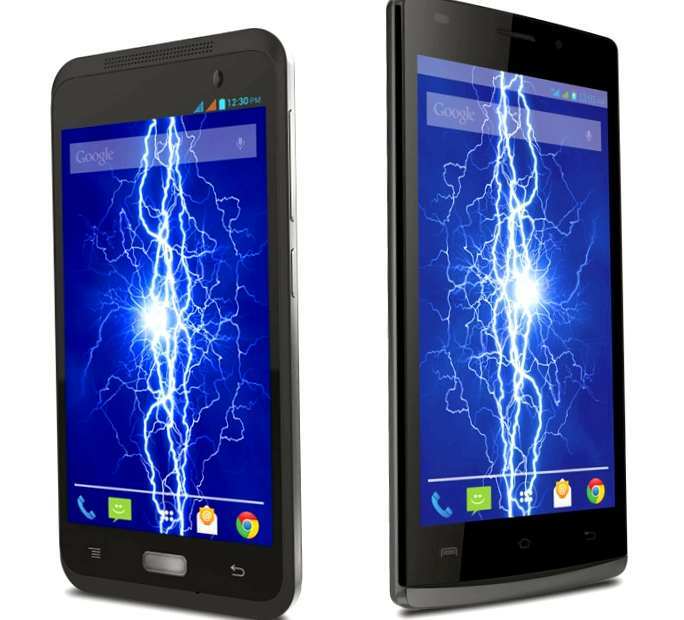 The company announced a budget smartphone Lava Iris Fuel Fuel 10 and 25, operating under the operating system Android 4.4.2 KitKat. Iris Fuel apparatus 10 is on the quad-core CPU MediaTek to 1.3GHz. Amount of RAM is 1 GB; flash drive can hold 8 GB of information (extended due microSD-card). Display with a diagonal of 4.5 inches has a resolution of FWVGA (854 × 480 points). There are cameras with 2- and 5-megapixel sensor. Dimensions — 134.5 × 66.5 × 10.6 mm. Iris Fuel Model 25 is equipped with a 5-inch FWVGA, but it has less powerful e «filling». This dual-core processor MediaTek to 1.3 GHz, 512 MB RAM, 4 GB of expandable flash memory, camera with 0.3- and 5-megapixel sensor. Dimensions of the device are 145.6 × 74 × 10.8 mm. Both new products are on board wireless adapters Wi-Fi 802.11 b / g / n and Bluetooth 4.0, GPS receiver and FM-tuner. Power provides battery capacity of 3000 mAh·h, a charge which, allegedly, enough for 14–15 hours of talk time. Smartphones are designed for use in networks GSM / EDGE 900/1800 MHz and WCDMA 2100 MHz; supports two SIM-cards. 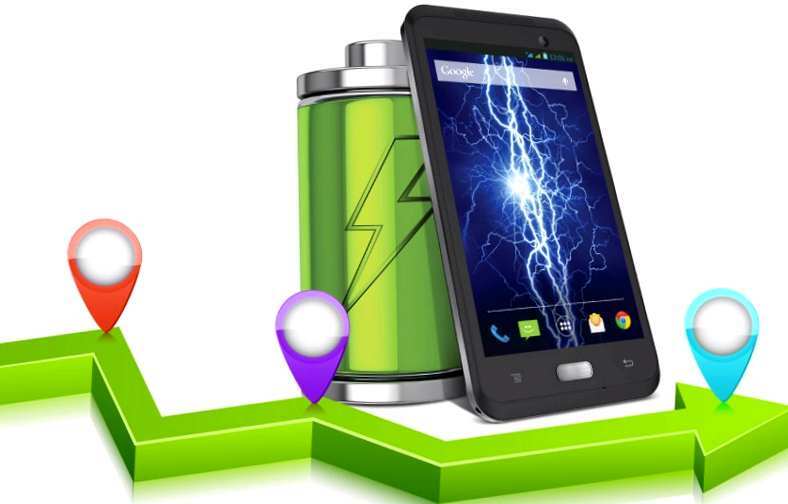 Buy phones Iris Fuel Fuel 10 and 25 will be at an estimated price of 100 and $ 90 respectively. Find and buy a case, headphones or other accessories for this device here. Investment company Japan Industrial Partners, has bought the rights to the brand Sony VAIO, announced in Japan the first smartphone from this line. 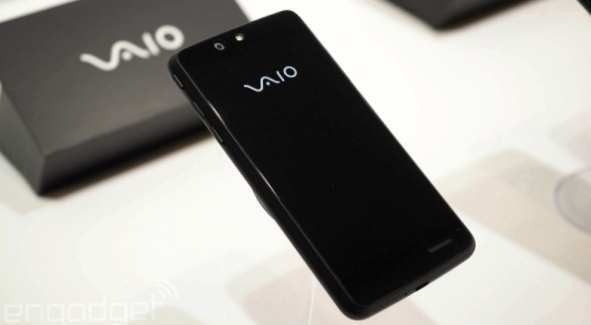 About the upcoming announcement of the device, known as VAIO Phone, it was known back in December of last year. The new product created in partnership with mobile virtual operator Japan Communications Inc.
A new smartphone with support networks of the fourth generation 4G will be available in retail network Japan Communications since March 20. 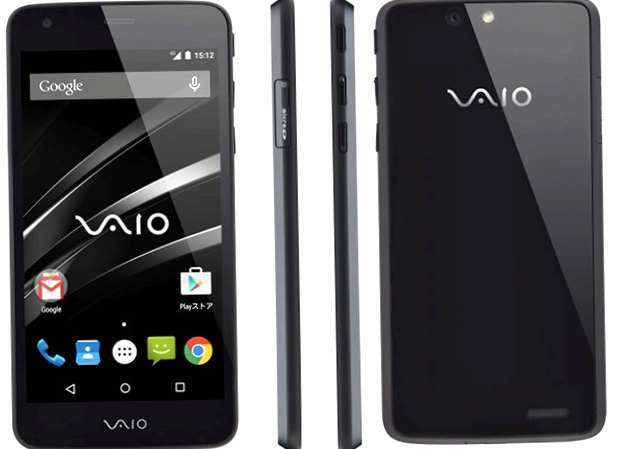 Smartphone VAIO Phone is running Android 5.0 Lollipop. 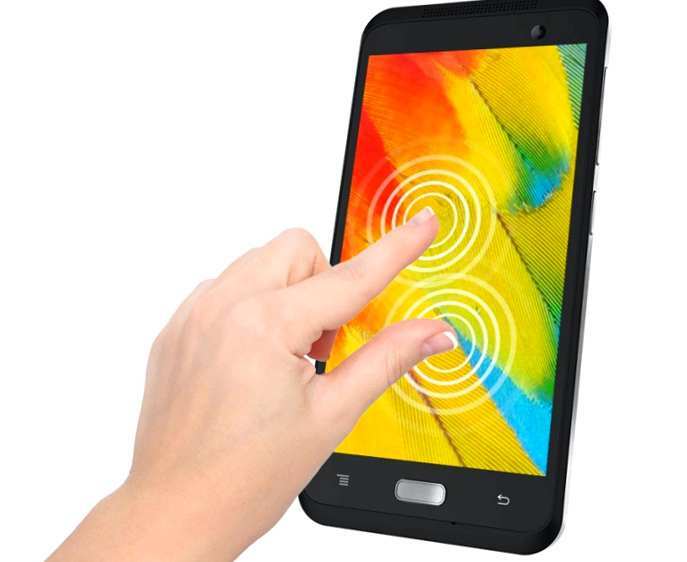 The device has a 5-inch touchscreen display with 720p resolution, a Quad-core processor with a clock frequency of 1.2 GHz and 13-Megapixel rear camera. Resolution front camera is 5 MP. The capacity of the RAM is 2 GB flash memory — 16 GB, there is also a slot for memory cards microSD up to 64 GB. The smartphone battery capacity of 2500 mA·h provides up to 800 minutes of battery life in talk mode and up to 500 hours in standby mode. Judging by the specifications and design, the new product belongs to the category of mid-level. According to the blog, Blog of Mobile, the appearance VAIO Phone, and the features are almost the same as the smartphone from Panasonic available in Taiwan called Eluga U2. 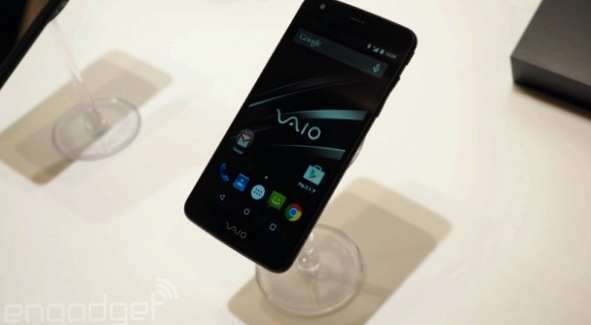 The cost of VAIO Phone without a contract in Japan will be 51000 yen ($420). In the case of contract smartphone owner will pay to the operator 3980 yen ($33) per month for the use of communication services and unlimited Internet access. With the new proposal Vaio joins the competition, at least indirectly, with the Sony. However, both sides say they have maintained a good relationship. 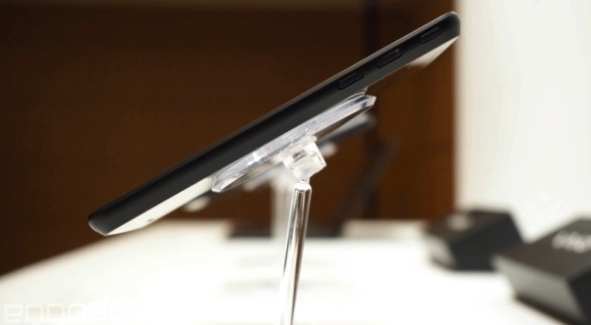 However, in the near future, Vaio and Sony may face «face to face» as head of mobile business, Sony stated that the focus of the company now and smartphones are mid-level. At the exhibition MWC 2015 in Barcelona, Sony introduced the Xperia M4 Aqua. This device category device intermediate level is intended mainly for customers from European countries. Sony said it has no plans to offer it in Japan in the near future.